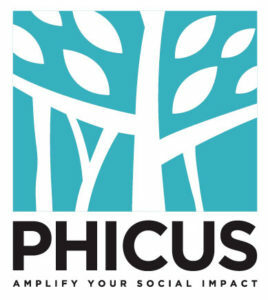 Phicus Social Solutions is a Section 25 (not for profit, private limited) Company that works with organizations, programs and collectives in order to catalyze, empower and sustain large-scale social impact and change. We work across a diverse array of sectors – health, water and sanitation, women and children’s rights, environment, livelihoods, microfinance, education. We partner with Social Impact Entities – NPOs, Foundations, Governments, Programs, Projects, Businesses, Social Enterprises, Collectives and Individuals. 1) To what extent are you using our (product)? – The system which was launched in November 2014 is being used to track and monitor our social innovation project on a weekly basis. We use it for data analysis and it has been really helpful. – We are a not for profit organisation that focuses on Capacity Building Solutions, CSR Solutions and social innovations. As part of our Social labs we are running a leadership development program called Shakti for women leaders from community based organisations. Between the workshop, in order to reinforce concepts of the workshop, we were looking to launch a missed call service for the participants, where they can call in on a weekly basis to listen to an audio snippet which covered workshop concepts and other themes like health, nutrition, sanitation, rights, financial savings, etc. Along with this missed call service, we wanted a mechanism to track call volumes and track IVR responses. The Dynamic call flow spreadsheet developed by UMS tech labs addresses my needs. – Yes – I am able to track all the data indicators on a real time basis. The tool is user friendly and easy to use. 4) Would you recommend UMS and its products to other Customers and Why? Any particular Reason? – Yes – UMS has been exceptionally cooperative and have stepped up and been available on weekends to provide their support. All my requirements were met in a timely fashion and in some cases even before the given deadline! – The spreadsheet is easy to use and the data is readily available for real time reporting with no requirement for additional processing. You can however provide an additional feature which has an inbuilt reporting dashboard (real time) with some pre-set reports. This would be a value add to the customer since they do not need to build custom reports each time. – Currently we have not needed to use the product elsewhere but I’m sure it is reusable given that it is integrated to a call back service and to gather call data. 2) Helpful for Campaigning? if yes, where and how ? How many campaigns did you run using the same spreadsheet? – Currently we are in the 8th week of our project and the spreadsheet is being tracked on a weekly basis to understand caller volumes, responses. There have been no issues so far and things have gone smoothly! Our project is continuing and is due to end May 2015 and we intend to use this spreadsheet until then. 3) Ease of use in terms of your target audience? 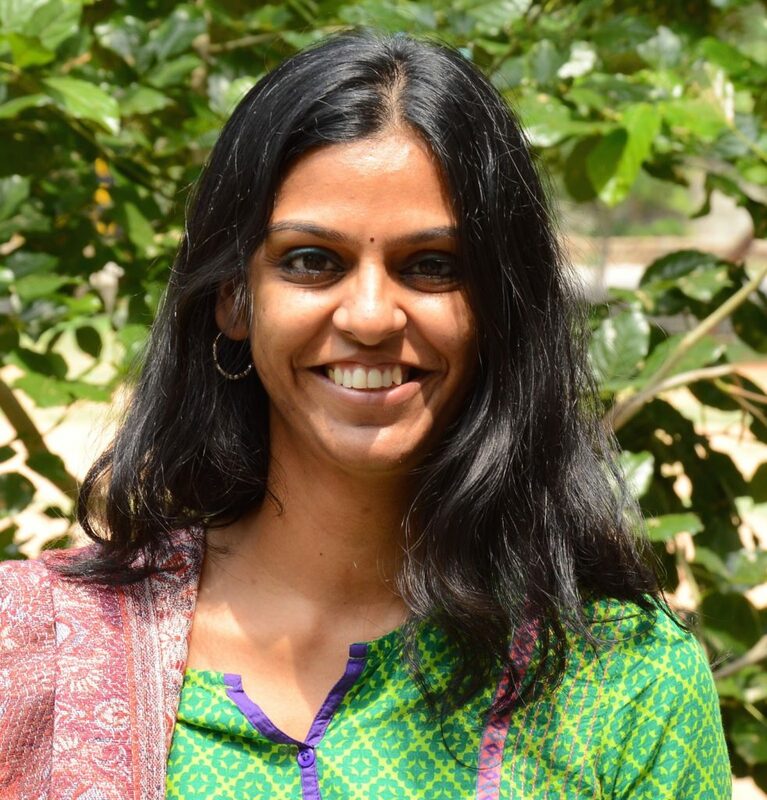 – There are two aspects to this – First one would in terms of Exotel, which provided the missed call service and was used by the target audience. The end user had to call in and wait 2 rings after which the call got disconnected and the user received a call back. The concept was really simple and after a few trial runs, the end users started calling in regularly. Second one would be, in terms of dynamic call flow spreadsheet developed by UMS. Currently, I am the only person using it. Like I have said before all the data was consolidated in one place and all I had to do was to build some simple pivot tables to make sense of it. It is simple and easy to use. The UMS team also walked me through the steps to create reports. A suggestion is to package the product with some default built in reports which would be a value add to your customers. We would like to thank Ms. Sheily Shrinivas from Phicus Org to have chosen us and are very happy to share the valuable relationship that the above feedback testifies.